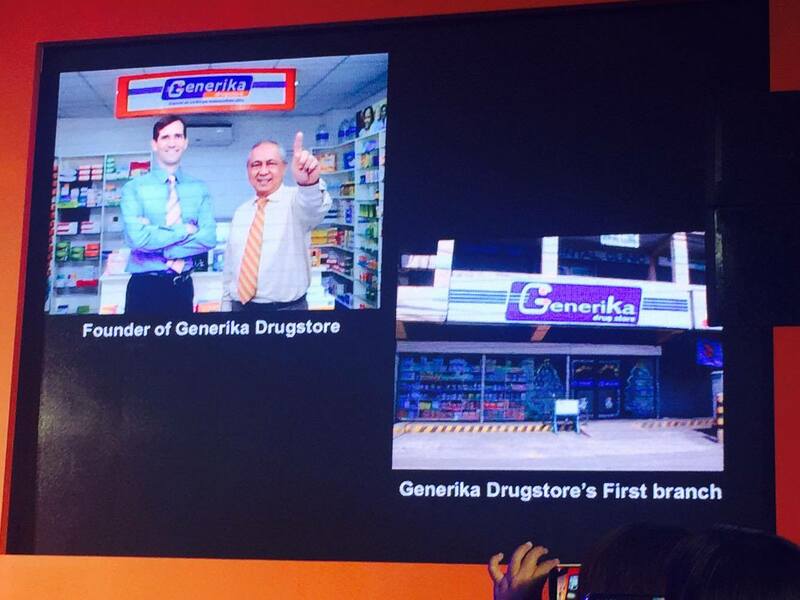 Generika Drugstore aims to help create a nation where every family can afford basic healthcare needs. Generika was one of the pioneers in the Philippines' generics industry. 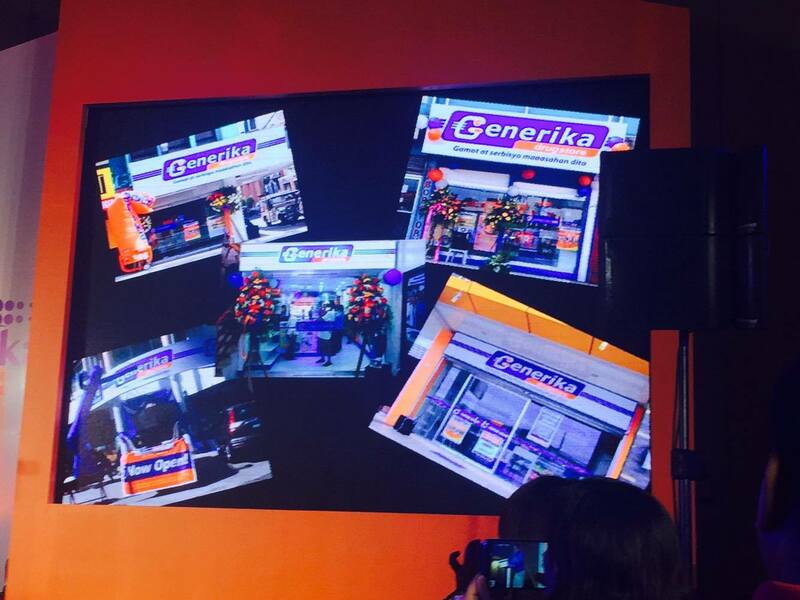 Thru the years, Generika has opened branches all over the Philippines and to date, it has a total of 630 stores nationwide. Generika has also partnered with the Ayala Group to provide Filipinos with safe, high-quality, and affordable generic medicines. Gabay Generika, is the drugstore's beating heart. Their pharmacists doesn't just dispense medicines, they also provide customers with expert advice. This value-added service makes the customers feel important with the personalized service. Other value-added service include: free blood pressure monitoring, affordable mobile laboratory offerings, and blood sugar testing. It also has a printed reminder for customers to help them understand how to better take their medicine. This combined with free patient consultation is what sets them apart from other drugstores. A very interesting new service of Generika Drugstore is the MEDPadala. Here, you can send some electronic gift card to your recipient anywhere in the country and he/she can simply go to any Generika branch and avail of medicines using the MEDPadala code. Aside from Generika outlets, you can also avail of this gift certificates thru partners such as LBC, Ventaja PayRemit, PayVenue, Ayanah, Beam and Go, among others. 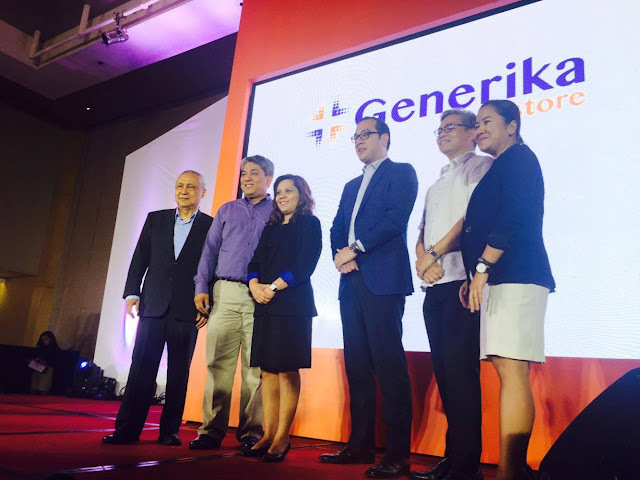 And for the next four to five years, Generika Drugstore aims to put up more than 1,000 branches all over the country so that every Filipino can benefit from affordable medicines.